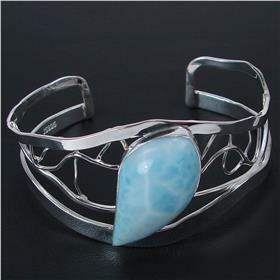 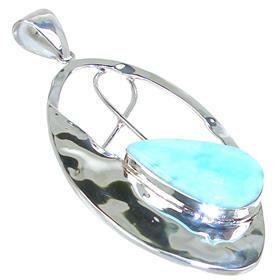 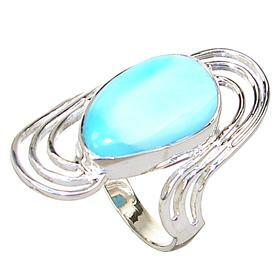 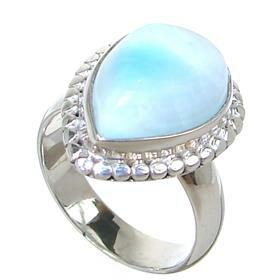 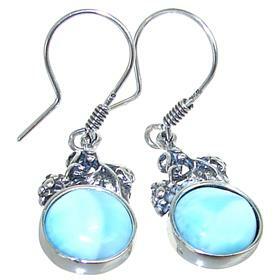 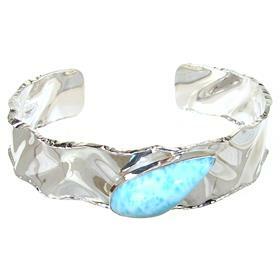 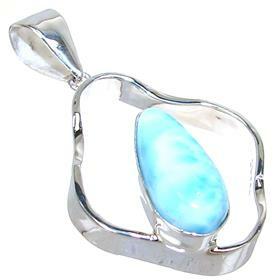 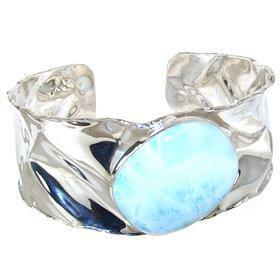 Larimar (also known as the ‘Dolphin Stone’ or the ‘Atlantis Stone’) contains the blue hues of the Caribbean Sea. 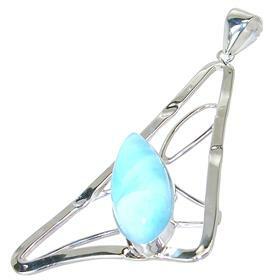 Chemically, it’s rare blue variety of pectolite and this stunning stone is found only in the Dominican Republic in the Caribbean. 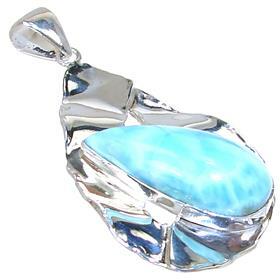 Its colouration varies from white, light-blue and a green-blue to rich, deep blue. 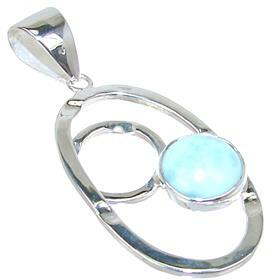 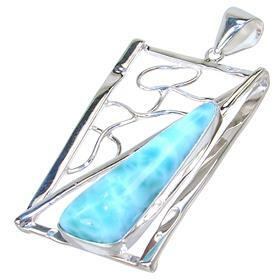 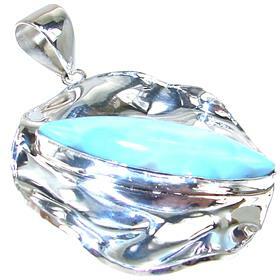 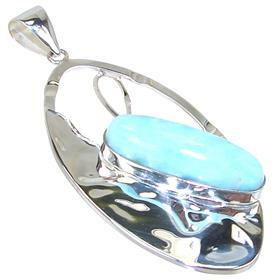 The name ‘Larimar’ comes from a combination of ‘Larissa and Mar’ and was given to the stone by a Dominican priest called Miguel Domingo Fuertes Loren, who named the stone after his daughter Larissa and Mar, the Spanish word for sea. 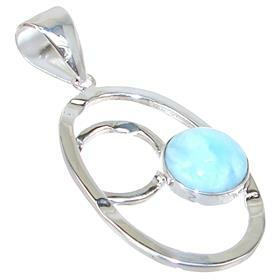 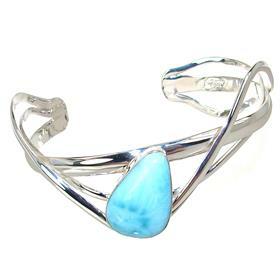 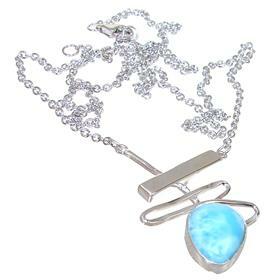 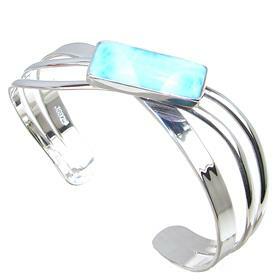 As a gentle, soft, sky blue Caribbean healer, Larimar jewellery brings the tranquillity of the sea and air to heart and mind. 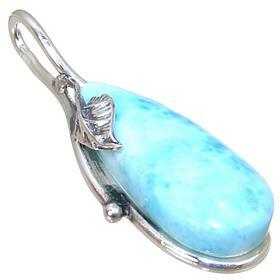 It soothes and uplifts hurt, fear, depression, pain of life, change, and trauma in an amazing way. 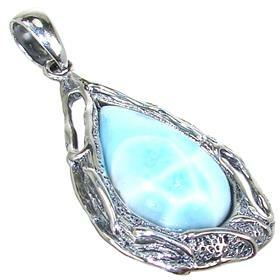 It is also the stone associated with the zodiac signs of Libra (24 Sept - 23 Oct) and Scorpio (24 Oct - 22 Nov). 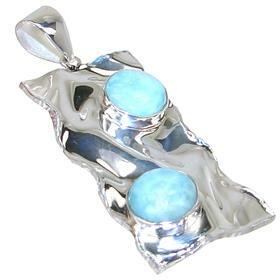 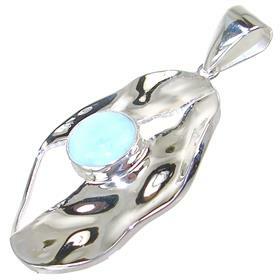 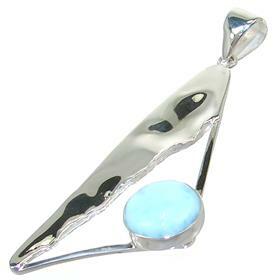 Over 3000 silver jewellery products to choose from! 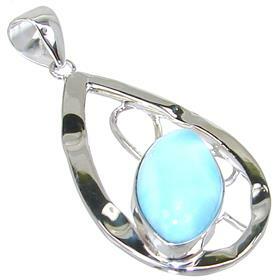 Sign up if you wish to receive our special jewellery offers!